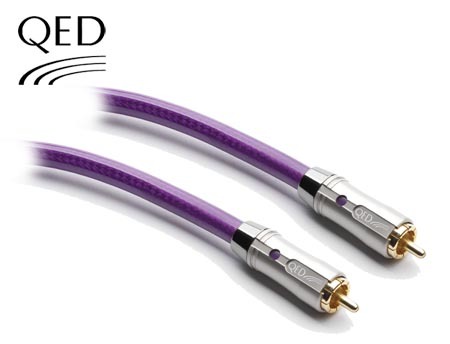 The Reference Digital Audio cable delivers stunning sound from a CD or Blu-ray player (or other SPDIF source) to your separate DAC or AV amplifier digital input. 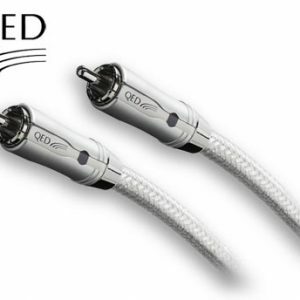 Using a top down design process, this Reference cable shares many of the design characteristics of the top of the range Signature cable; these include Silver Plated Oxygen Free Copper conductors and 24k gold plated eight leaf RCA plugs for enhanced contact area. 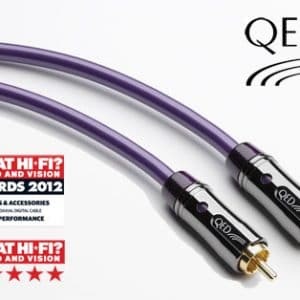 Here at QED we are so confident about our product that we offer a lifetime guarantee.